This spacious room comes with a mini sitting area suitable for private meetings. Furnished with the best cane furniture. 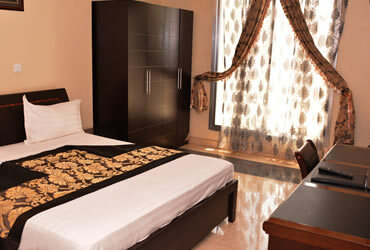 Each room is air conditioned and comes with a balcony for the wonderful lake view experience. Each room has large work area, cable/satellite TV and en-suite bathroom. This spacious room has a wonderful lake side view. Furnished with the best cane furniture and balcony. Each room is air conditioned, has cable/satellite TV. This spacious room has a wondefull view of the pool. Furnished with the best cane furniture. Each room is air conditioned, has cable/satellite TV . 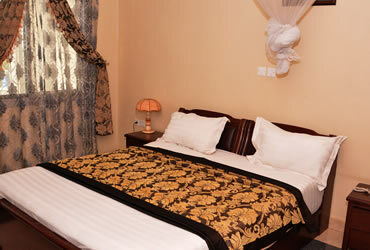 This spacious room comes with a mini bar and furnished with the best cane furnitures. 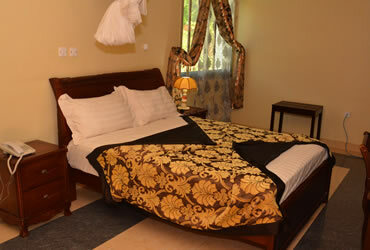 Each room is air conditioned, has large work area and standard cable/satellite TV.